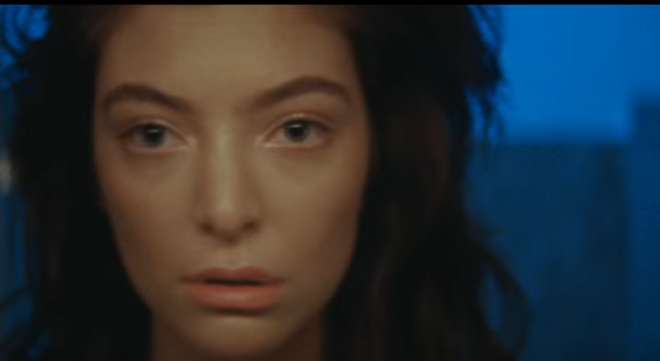 Let’s all take a moment to internally scream for Lorde’s return to music. 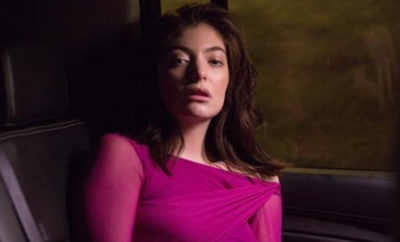 Lorde makes her anxiously awaited return with the new single “Green Light,” marking the first taste of new music that will set the tone for her highly anticipated performances at marquee festivals including Coachella, Governors Ball, and Bonnaroo. The single was produced by Lorde, Jack Antonoff and Frank Dukes. Her sophomore album will debut later this summer. Besides Lorde’s first interview about the new single with Zane Lowe going live on Apple Music Beats 1 radio show, Lorde will also be performing “Green Light” on Saturday Night Live on March 11th. Next Story → Listen to Ed Sheeran’s Album “÷” Divide Now + Track By Track Recap! 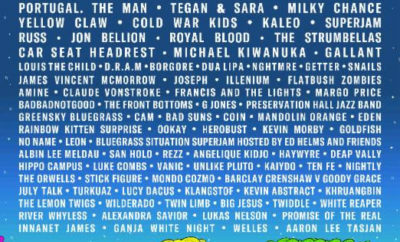 IMAGINE DRAGONS ANNOUNCES SMOKE + MIRRORS TOUR DATES FOR NORTH AMERICA.